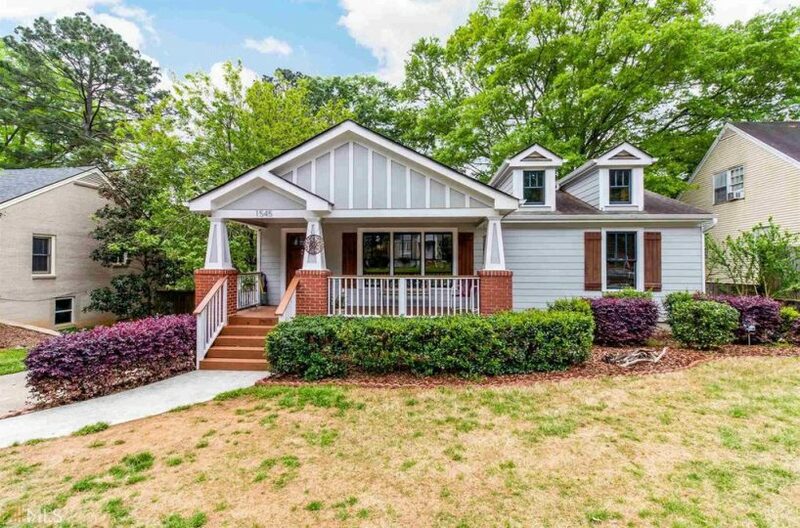 This East Atlanta beauty sits on a fantastic street in the sought-after Burgess Peterson school district. Open floor plan with separate dining area & bonus office/den. Upgraded kitchen includes custom backsplash, matte black granite countertop & Amish built cabinetry. Spacious master suite features a large 16 ft. walk-in closet. Upstairs loft adds extra space for kiddos. 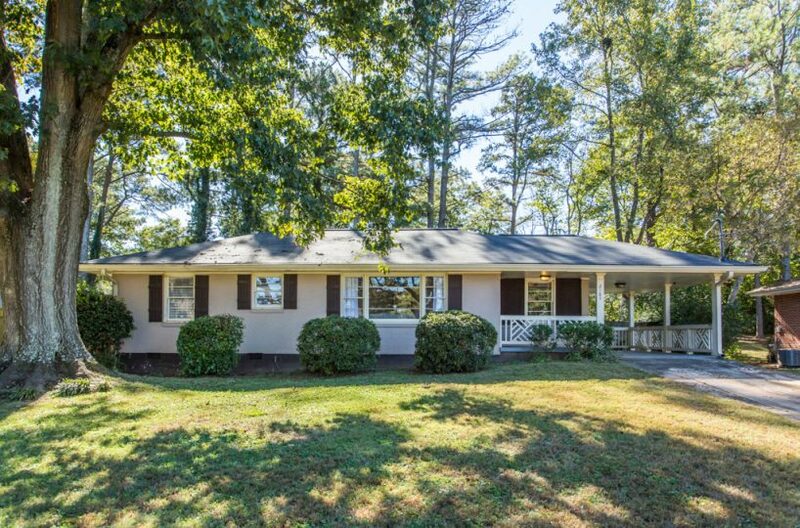 Entertain guests in the oversized living room & back patio overlooking the large, fully fenced backyard. 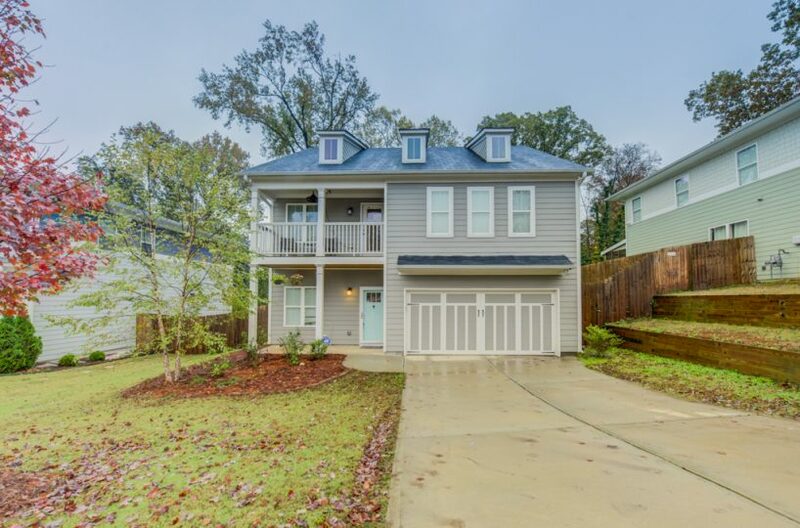 All this just 3 minutes from the lively shops & restaurants of East Atlanta Village.